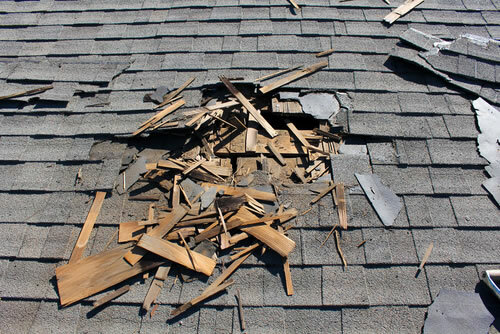 Cooper Mountain Roofing performs roof inspections, maintenance and repairs. If you have a problem with your roof or have questions regarding the life expectancy of your particular installation, please contact us at 503-649-2367. While Cooper Mountain Roofing performs most of its roofing related installations, once in a while outside tradesmen will be called upon to bring their expertise to the project. Over the last 30 years, we have become well connected with other tradesmen such as plumbers, electricians and remodelers and have amassed a list of those contractors that perform at the highest level. Should you have a question, need a referral or need an inspection, please contact us.